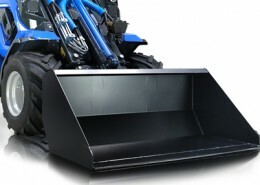 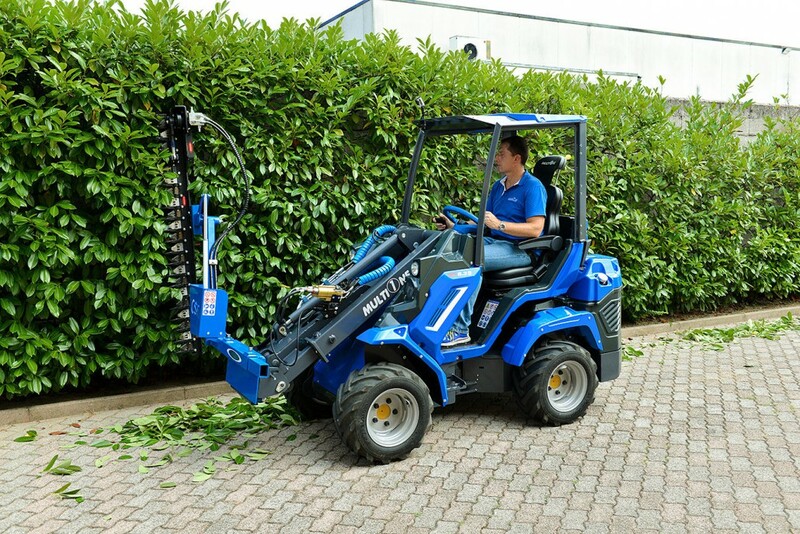 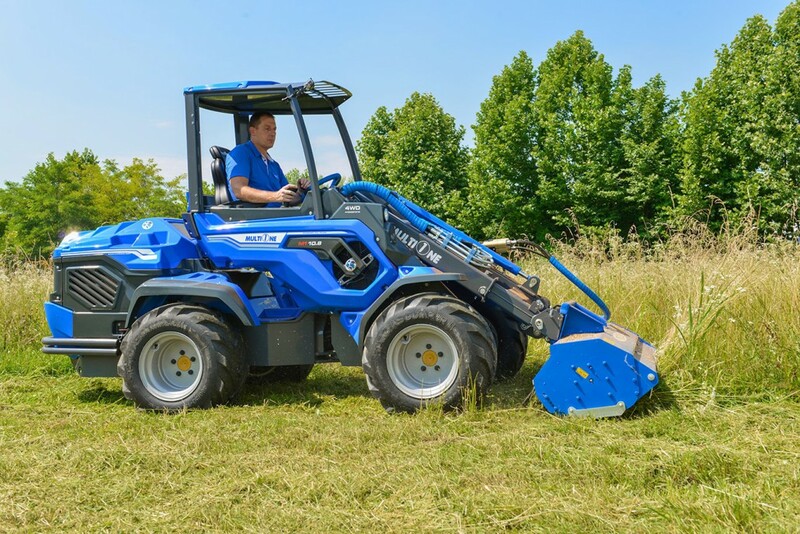 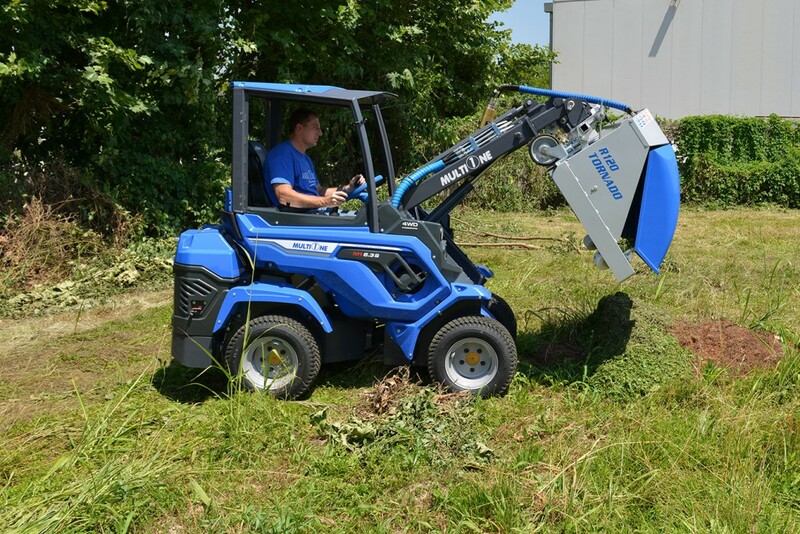 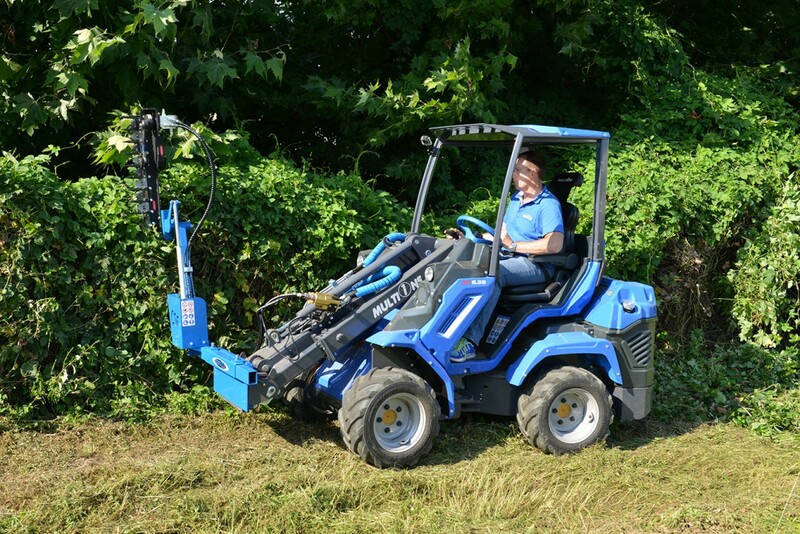 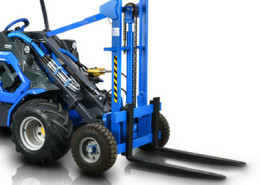 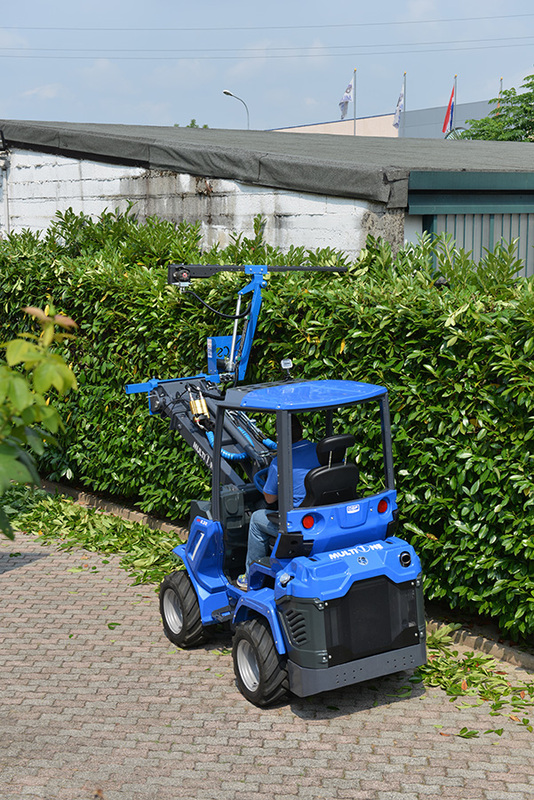 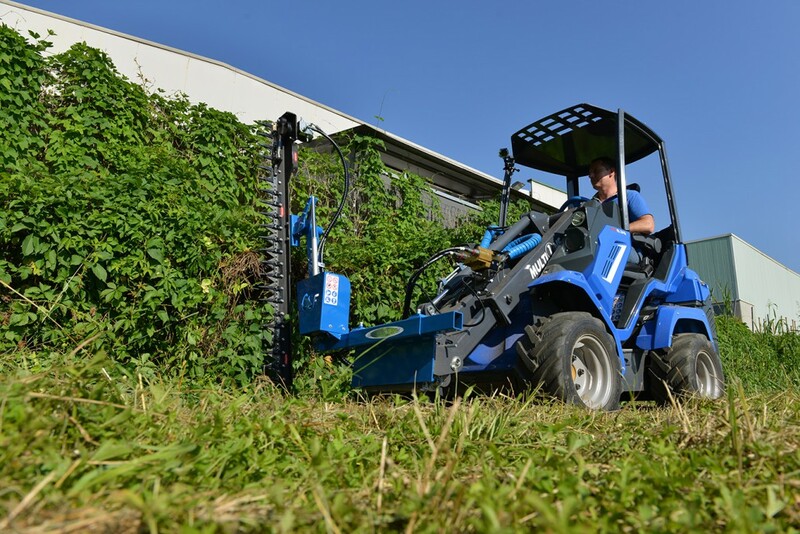 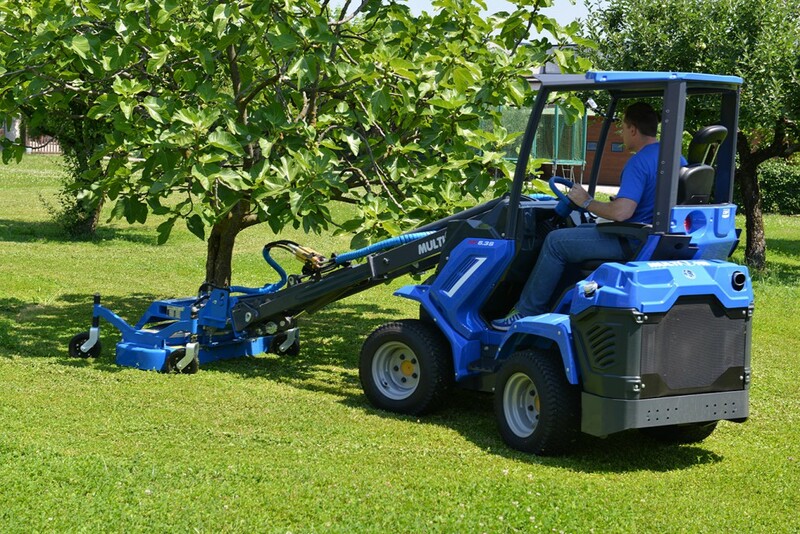 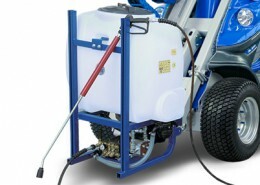 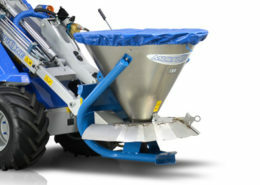 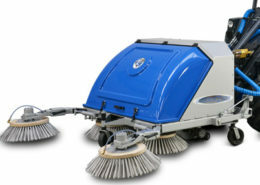 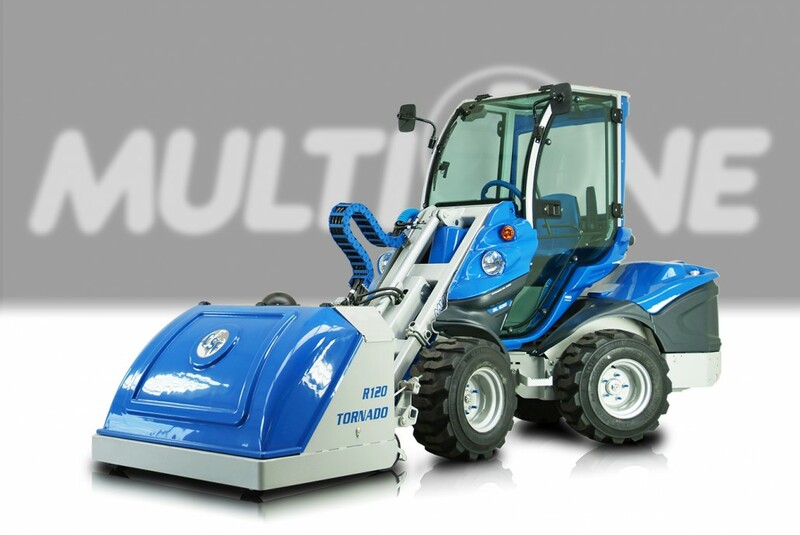 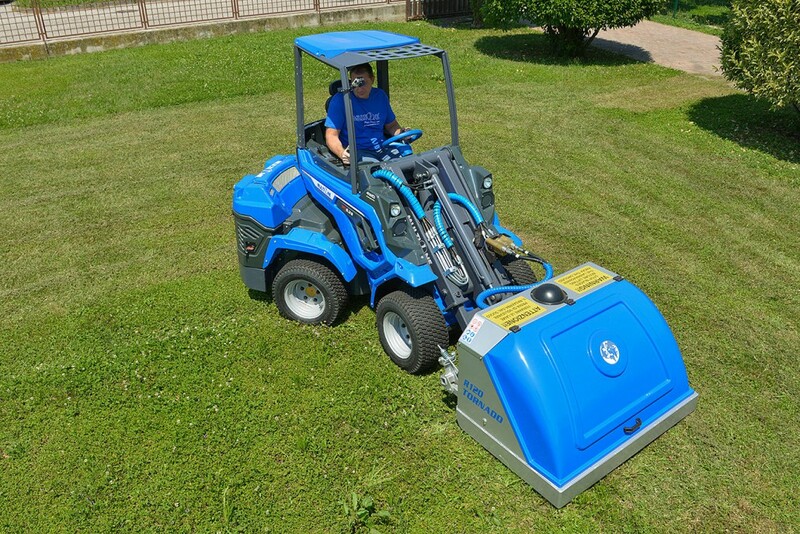 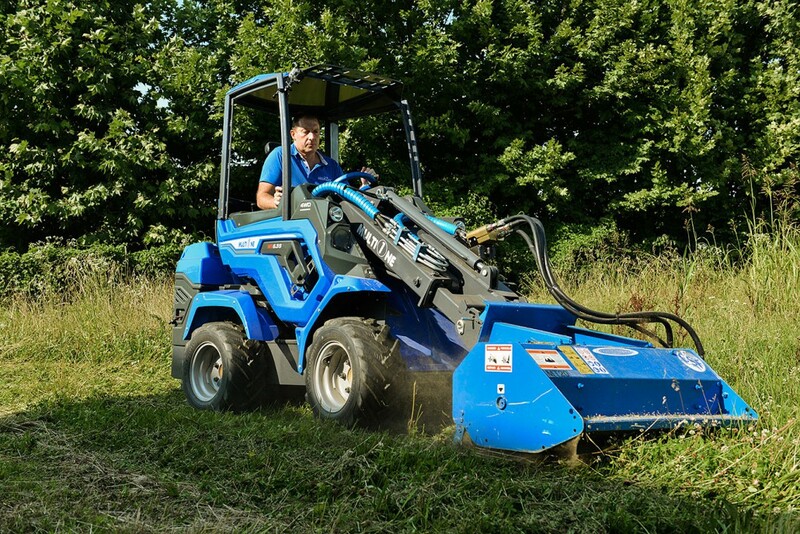 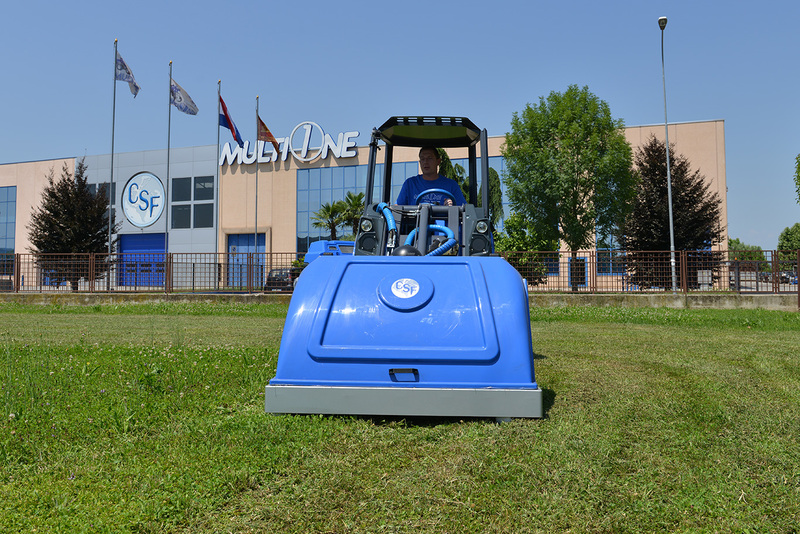 MultiOne loaders are the best all-in-one solution for green care. 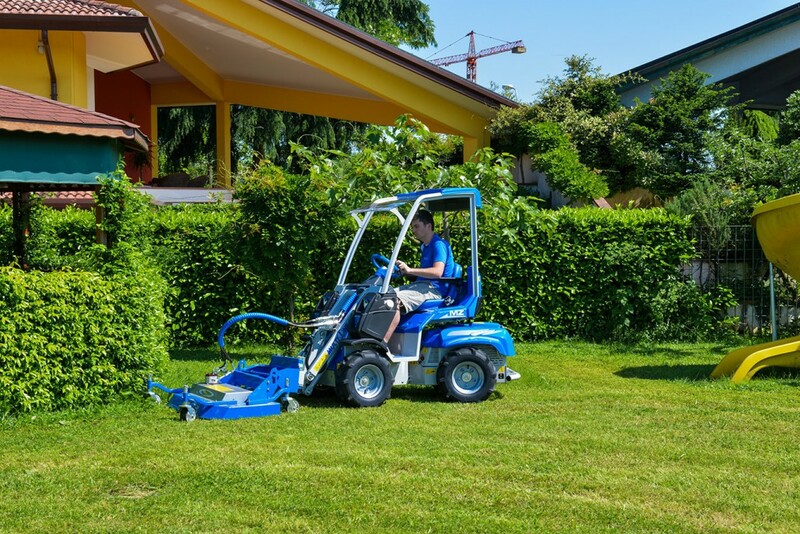 Thanks to the articulated steering combined with the hydraulic drive system, you can drive on lawns, paving and sensitive surfaces with very low ground impact and no damage from the tyres. 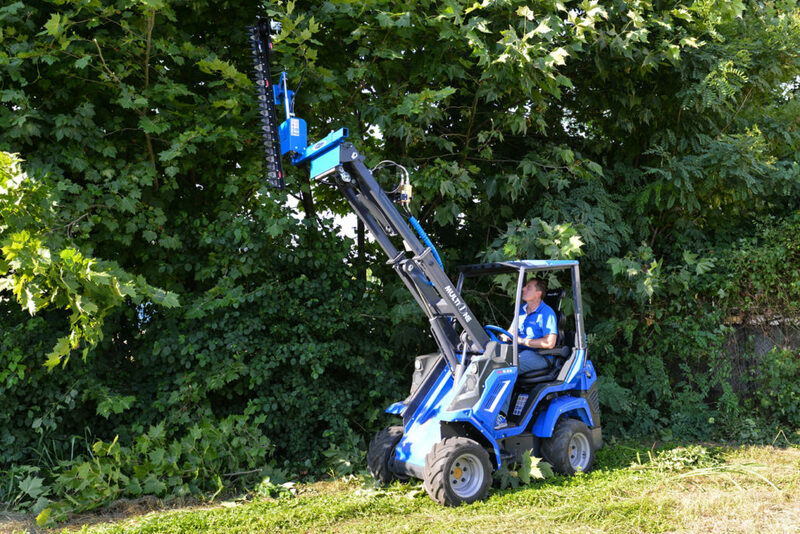 The articulated chassis and up front seating position grant amazing manoeuvrability in tight spaces and with all round visibility. 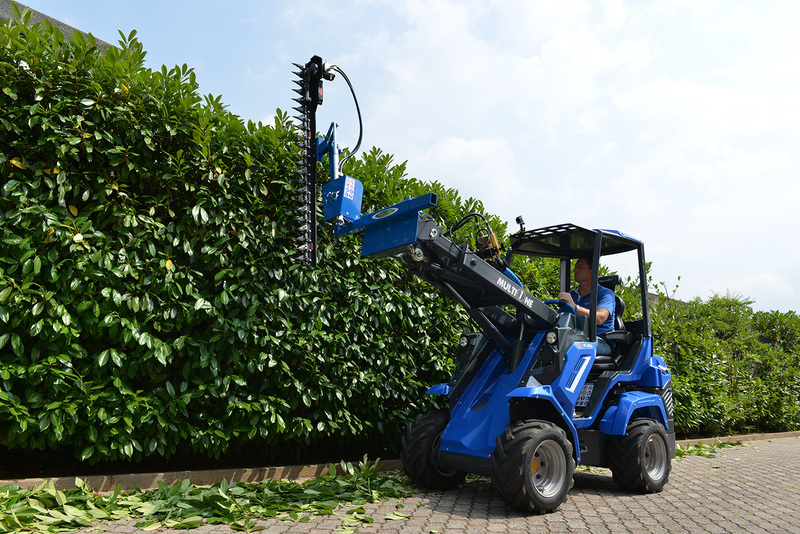 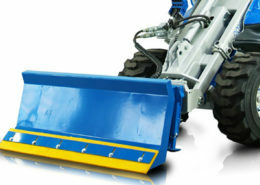 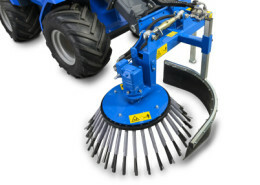 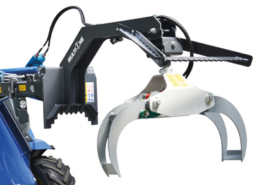 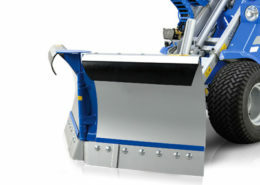 Tornado, Lawn Mower, Hedge Cutter and Flail Mower are the ideal attachments for Spring season! 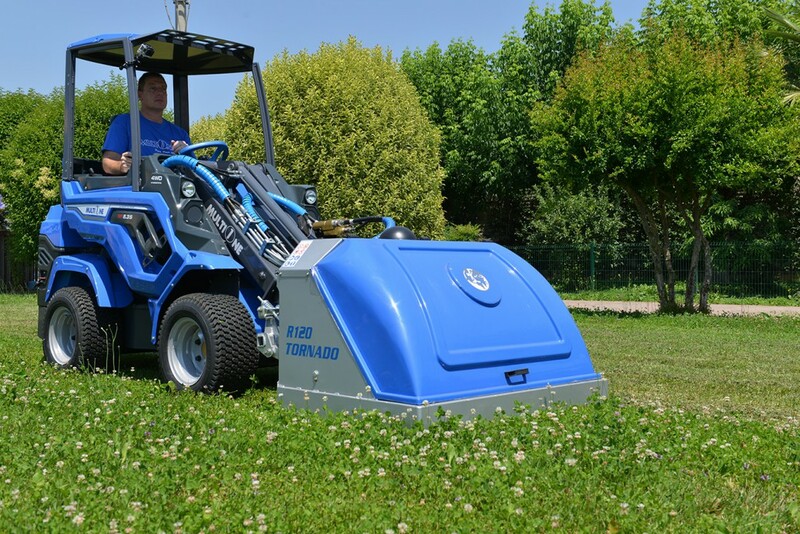 Designed for professional level green space maintenance, the MultiOne Tornado mower with the internal clipping catcher effectively cuts dry and wet grass. 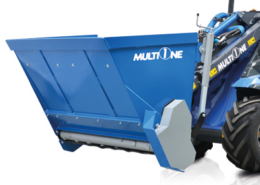 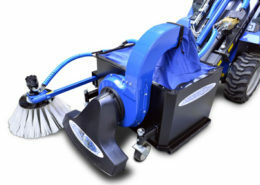 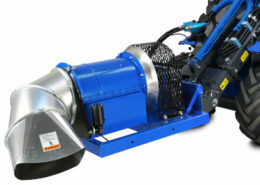 Using the patented MultiOne Tornado, in a single pass you can cut, pick-up, and collect the clippings in the internal catcher with no noise or dust. 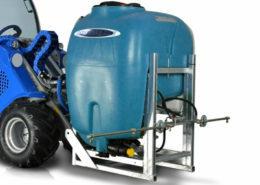 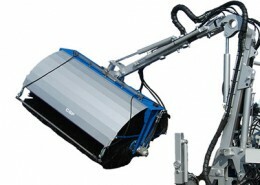 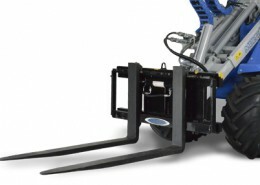 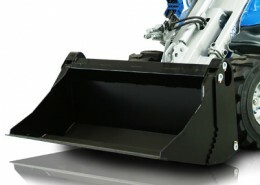 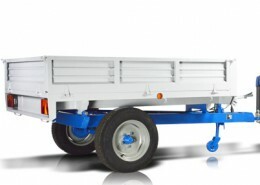 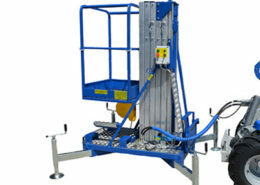 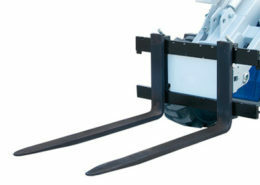 The catcher can be easily unloaded directly into a trailer. 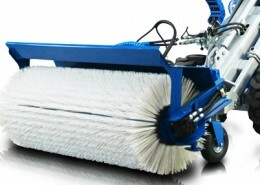 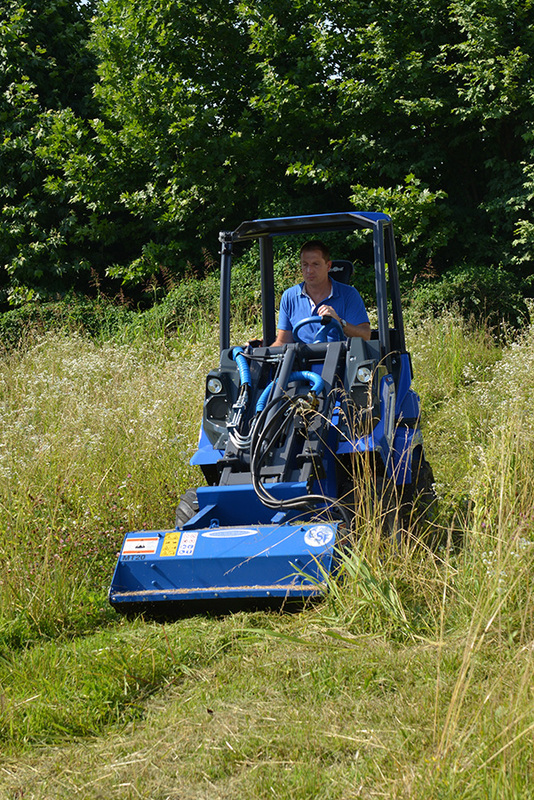 Ideal for fine cut applications, such as golf courses and large acreage mowing. 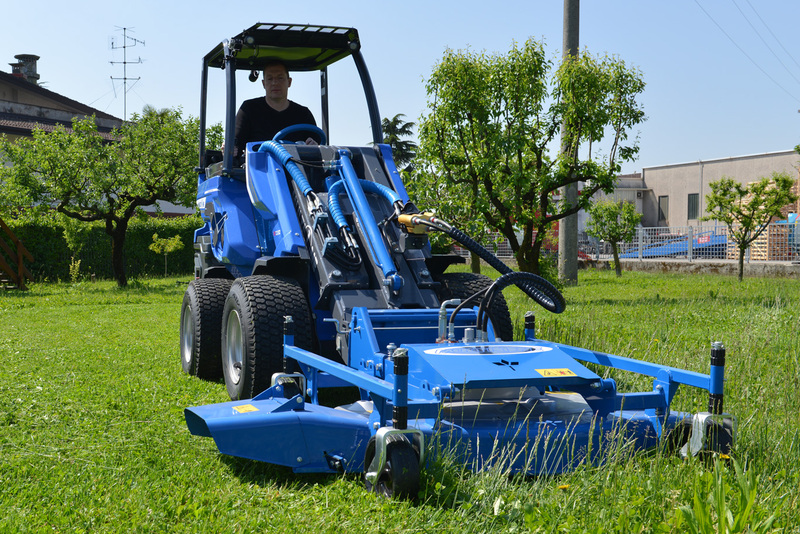 The mower has been designed with three blades that cut with an overlap that prevents uncut strips. 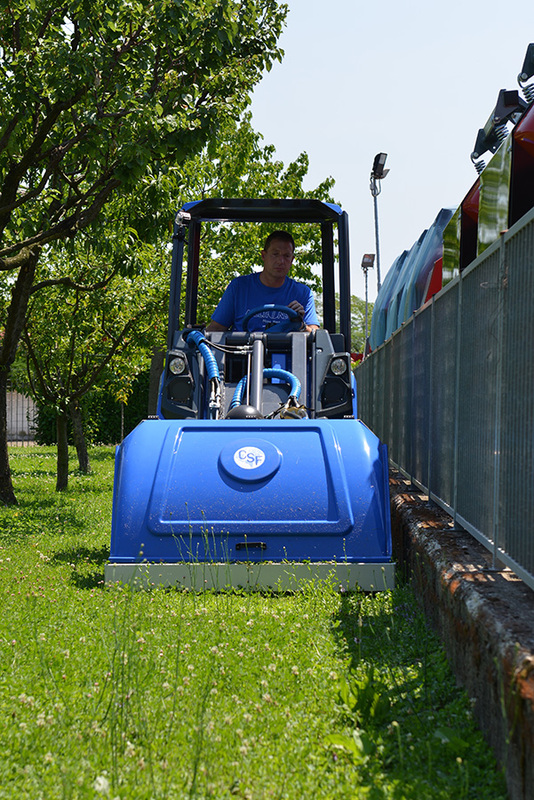 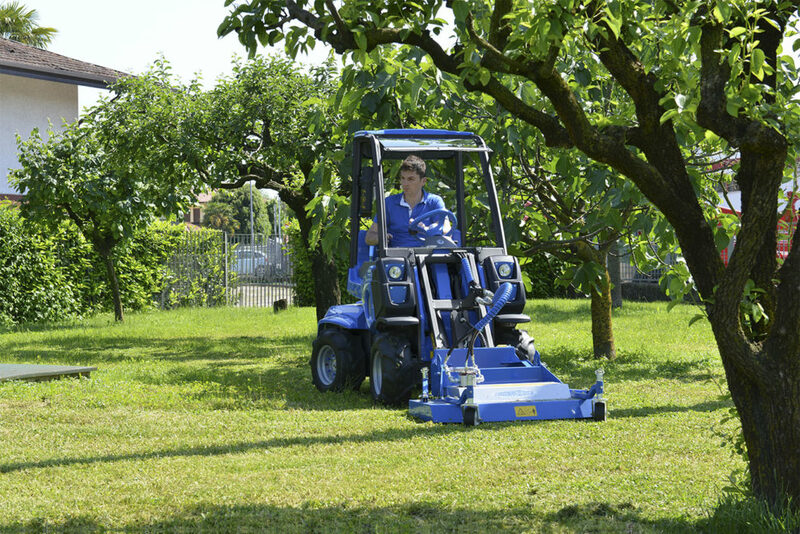 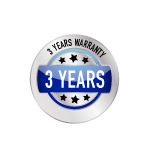 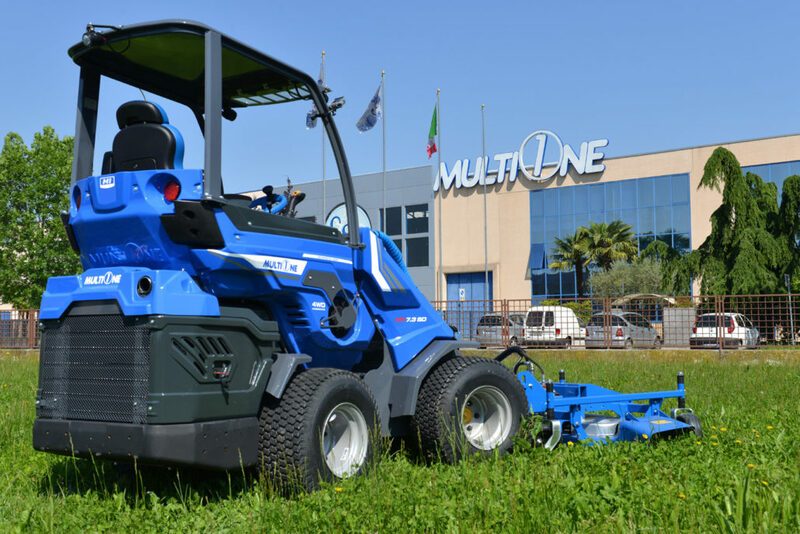 MultiOne’s extensive design experience makes the mower very reliable and assures a high quality cut. 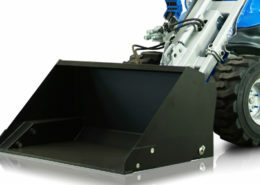 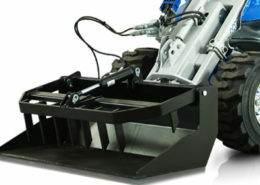 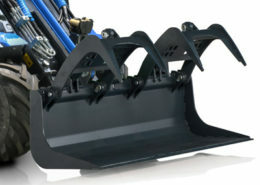 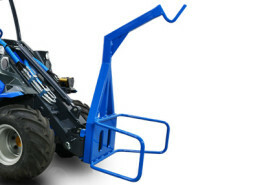 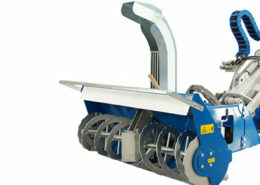 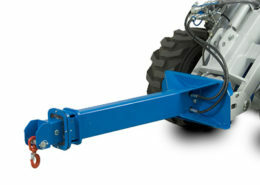 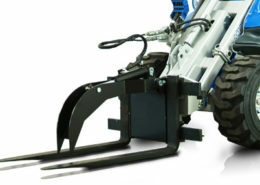 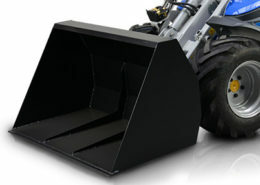 The independent 4 wheel support of the mower frame allows the mower deck to follow ground contours. 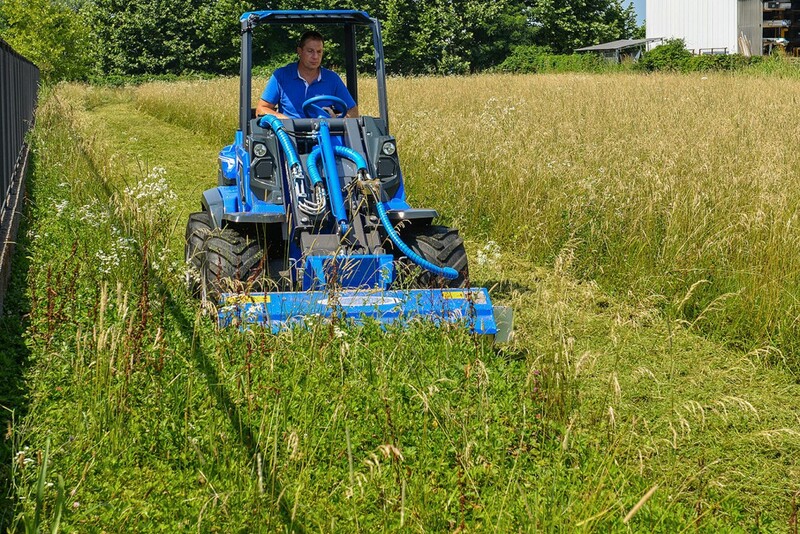 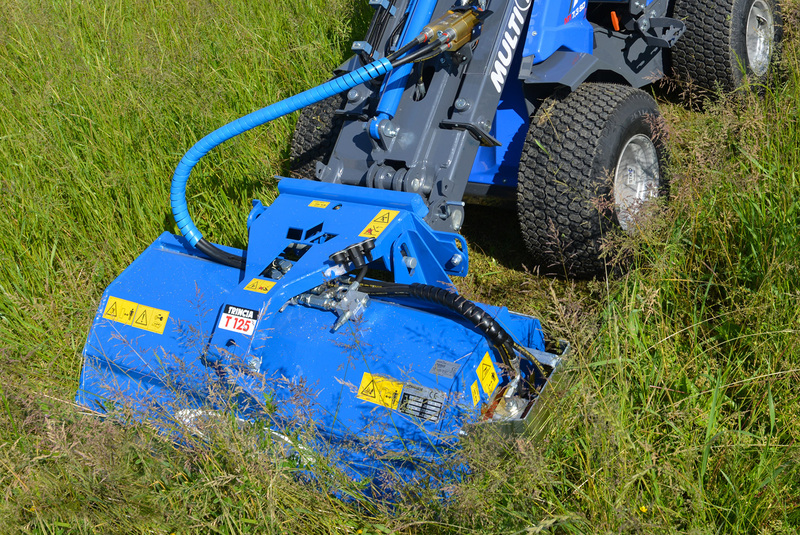 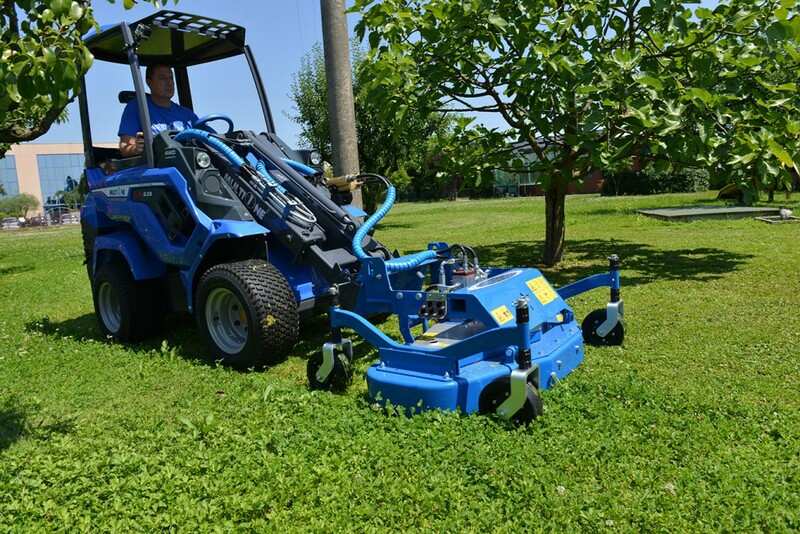 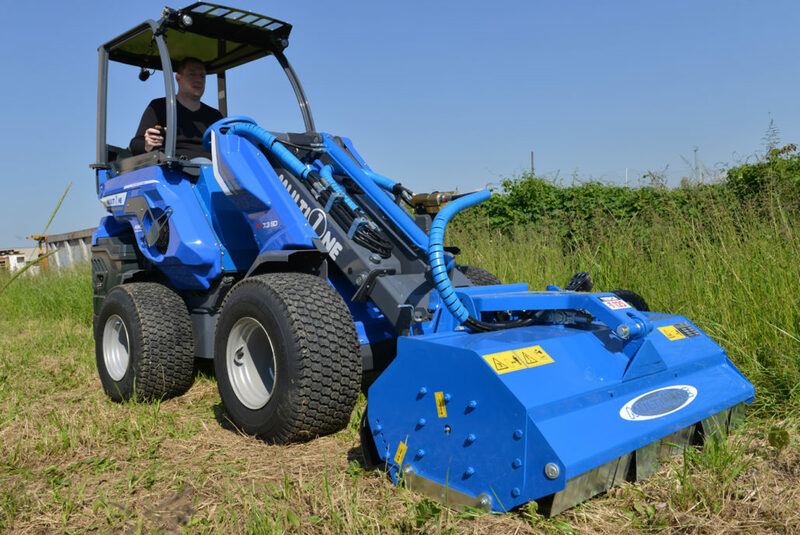 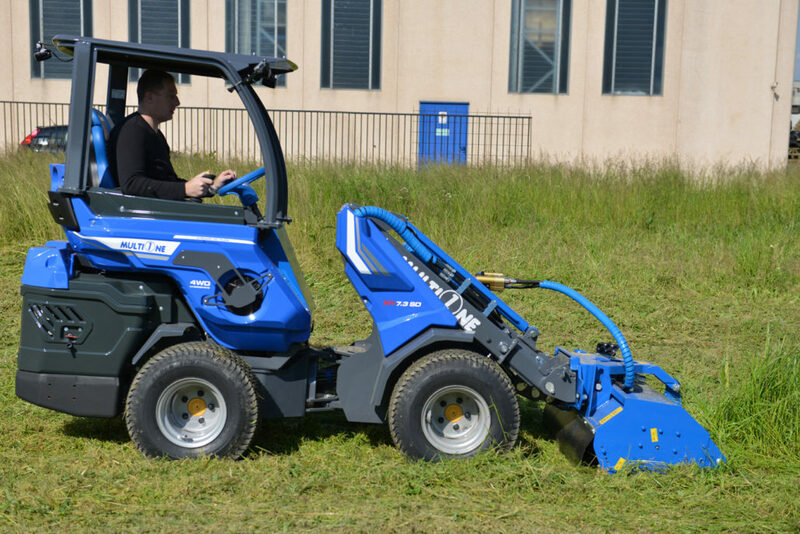 A versatile, compact machine for cutting efficiently long grass and small scrub equipped with the new Multifloat® floating system. 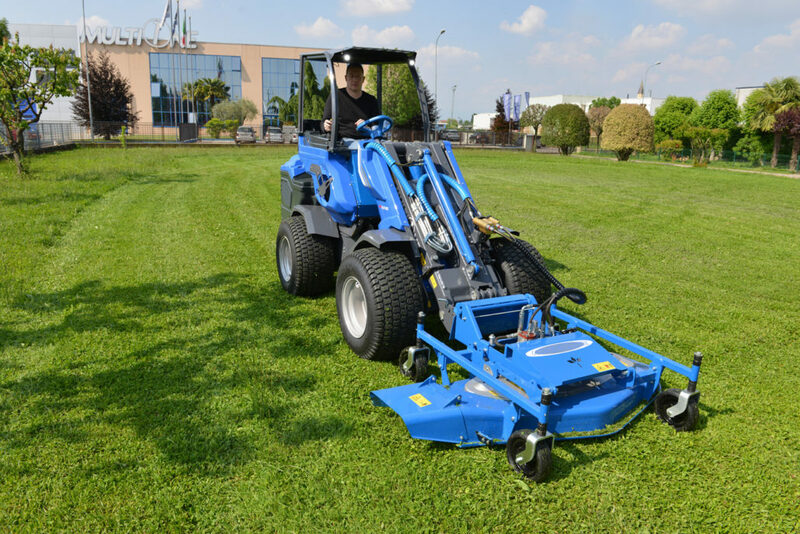 A wide choice of cutting tools make it suitable for fine grass cutting as well as heavy duty application on professional demanding task. 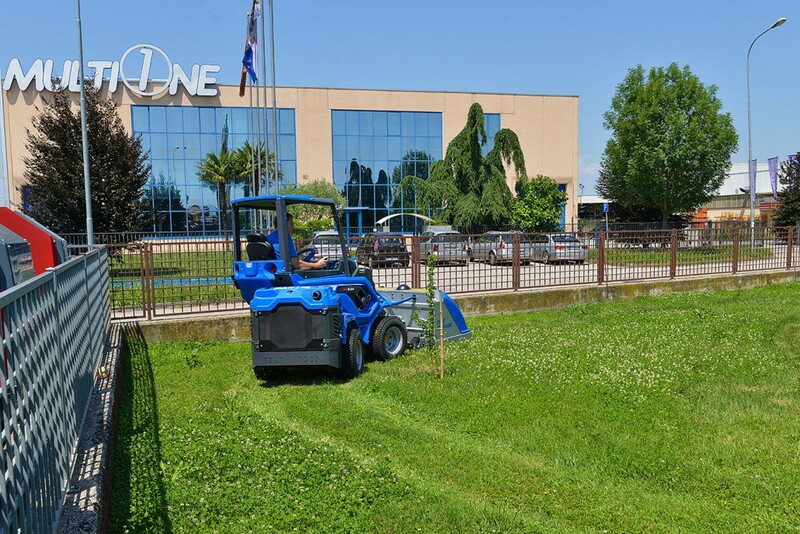 This mower capitalizes on MultiOne’s best in class hydraulic power to deliver top performance.